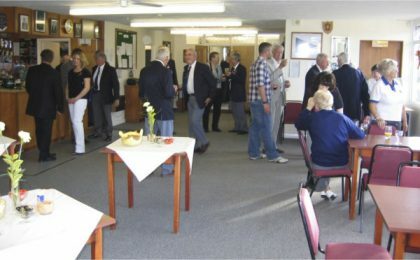 Our club has excellent facilities for hosting inter-club matches and social events. 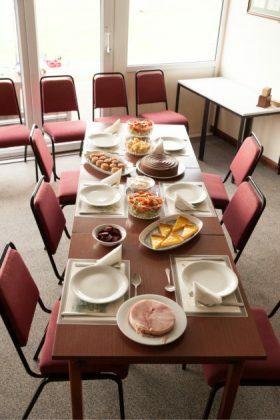 Tabled seating for approximately 85 people can be provided. 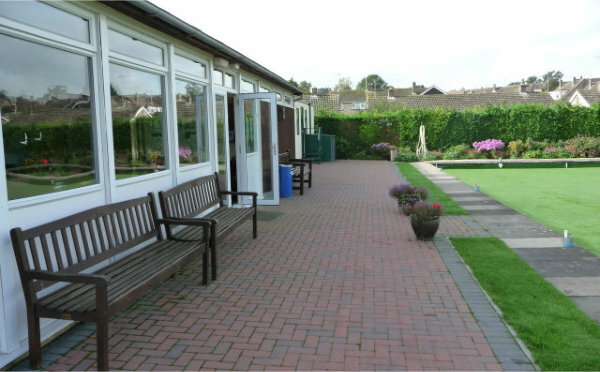 A patio with a marquee can cater for additional guests attending special events. The clubroom and catering facilities are available for hire at very competitive rates. 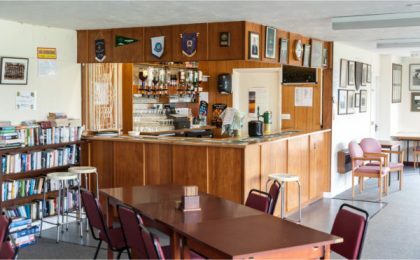 A large car park is available adjacent to the club house. Please get in touch with the Club Secretary for details via our ContactPage.